Keynote: Transcending the Limits of Broadcasting - Holistic Services by Transparent Delivery. Short Bio: Roland Beutler studied Physics at the University of Stuttgart, Germany, and went on to receive a Ph.D. in Mathematical Physics from the Max-Planck-Institute for Metal Physics, also in Stuttgart. Between 1995 and 1996 he worked at the Università degli Studi di Lecce, Italy, under a Fellowship of the European Commission. In 1993 he joined SWR to work in the frequency planning department and is currently responsible for programme distribution strategy. Dr Beutler has been participating in EBU Technical activities for more than 15 years and has chaired several EBU groups dealing with the future of radio distribution systems. He was chair of the several of EBU’s Strategic Programmes and Project Teams. Currently he acts as chairman for the Strategic Programme “Future Distribution”. 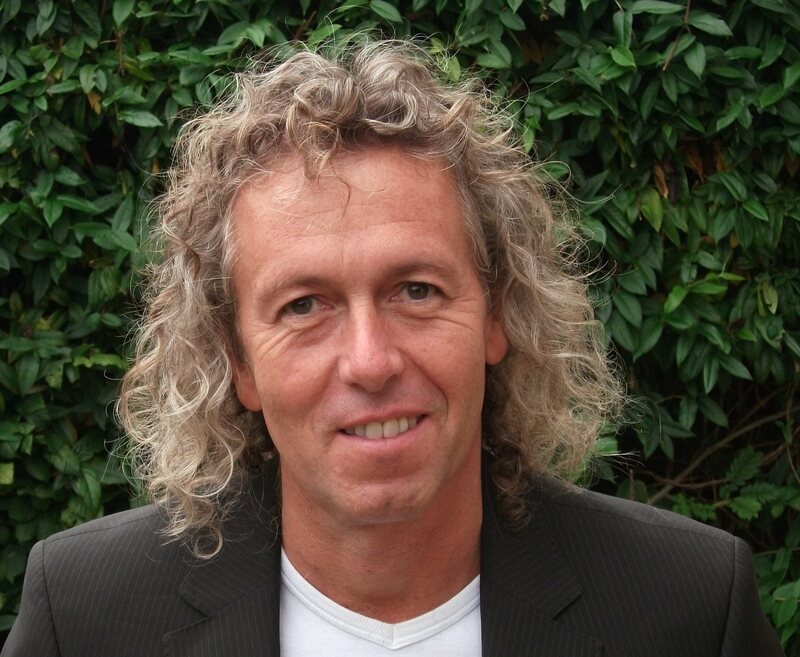 Roland Beutler is also involved in ITU and CEPT work and has been responsible for several of their working groups, both radio and TV related. He participated in WRC-12, WRC-15 and RRC-06 and was heavily involved in the preparation of the latter conference. Moreover, he has published several articles and four books on frequency and network planning for digital terrestrial broadcasting systems, the Digital Dividend of Broadcasting and the Evolution of Broadcast Content Distribution. Abstract: Broadcasting companies have been providing more and more services over the last decades. In addition to traditional linear TV and radio programmes on-demand offers have been made available using every conceivable Internet platform. Social media support has been crucial to reach in particular the younger generation. With the help of new telecommunication technologies branded as “5G” broadcasters hope to integrate all services to offer a holistic user experience. Delivery of these highly personalized services shall be completely transparent to users. This poses very stringent requirements on distribution technologies with regards to performance, flexibility and availability. However, key for success will be win-win business arrangements between all stakeholders along the entire value chain. Keynote: enTV Rel-14: A Transport System for Next Generation Broadcaster Services. Short Bio: Thomas Stockhammer received the Dipl.-Ing. and Dr.-Ing. degrees from the Munich University of Technology, Munich, Germany. Thomas was Visiting Researcher at the Rensselear Politechnical Institute (RPI), Troy, NY, USA and the University of California San Diego (UCSD), San Diego, CA, USA. After acting as cofounder and CEO of Novel Mobile Radio (NoMoR) Research for 10 years, he joined Qualcomm in 2014 as Director Technical Standards. In his different roles, he has co-authored more than 200 research publications and more than 150 patents. In his day job, he is the active and has leadership and rapporteur positions in 3GPP, DVB, MPEG, IETF, ATSC, CTA, VR Industry Forum and the DASH-Industry Forum in the area of multimedia communication, TV-distribution, content delivery protocols, virtual reality and adaptive streaming. Abstract: This presentation will provide an overview of the Rel-14 enTV features. In particular, we will discuss the motivation for this new design and will provide an overview of the relevant features, both from the inside as well as from the usage and interop perspective. The nodular design and the individual components will be explained, providing also relation to established and emerging other broadcast technologies as for example developed in DVB and ATSC. Keynote: 5G Advances in 3GPP. Short Bio: Erik Guttman, employed by Samsung Electronics, has been actively involved in networking and telecommunications standardization for over 20 years. He currently serves as the 3GPP Service and System Aspects Technical Specification Group Chairman. Preceding this, he held the position of 3GPP System Architecture working group for two terms. He has also chaired and actively contributed to numerous IETF working groups including SVRLOC (Service Location Protocol) and ZEROCONF (Zero Configuration Networking). Erik’s background includes leading research and product development projects that introduced emerging network application and system functions to operating environments. Erik developed frameworks and tools for distributed installation, testing and deployment. 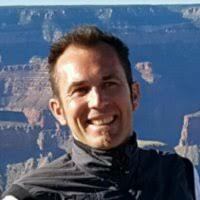 Erik served Chief Technical Officers as system architect and requirements researcher. Erik obtained a BA in Philosophy and Computer Science from the University of California, Berkeley and a MS in Computer Science from Stanford University. Abstract: The 5G standardization program in 3GPP moves swiftly to wrap up the first phase while at the same time identifying the focus of work on targets for the second phase – which will wrap up at the end of 2019 and culminate in the IMT-2020 submission by 3GPP OPs. 5G embraces and extends 4G technologies while adding significantly in each area. We will consider the overall program as well as the specific advances already achieved in phase 1 and under consideration for phase 2. Keynote: NHK STRL Three-Year Plan FY2018-2020 - Creation for 2020 and beyond. 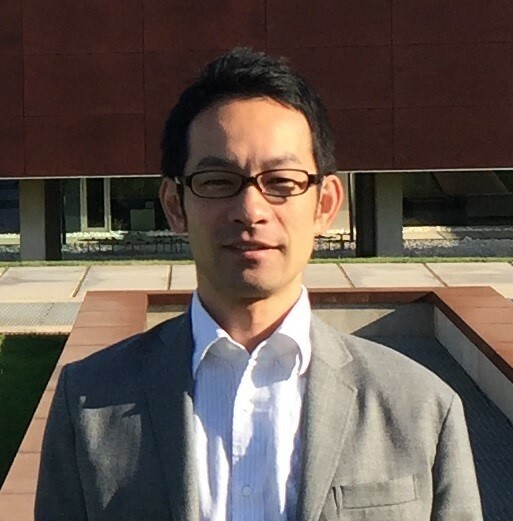 Short Bio: Takuya Shitomi joined NHK(Japan Broadcasting Corporation) in 2005. He is a research engineer in the Advanced Transmission System Research Division in NHK Science and Technology Research Laboratories (STRL) in Tokyo. From 2009, he has been engaged in research and development related to next generation of digital terrestrial broadcasting. He has participated in the standardization process of ATSC 3.0, within the ModCod Ad-Hoc Group. He was a guest researcher at the Mobile Communications Group, Institute of Telecommunications and Multimedia Applications (iTEAM), Universitat Politecnica de Valencia (UPV), Spain from 2016 to 2017. Abstract: NHK has formulated a new three-years corporate plan (FY 2018 – 2020) to deliver the highest-level broadcasting and services in 2020 and to evolve into “public media”. In this corporate plan, NHK will explore the realization of “public value” by expanding its use of the Internet to deliver accurate, timely programming to an increasingly global audience. NHK STRL believes that our mission is to play a leading role in the research and development of state-of-the-art broadcasting technologies and services for sustainable development of broadcasting to 2020 and beyond. This presentation introduces an overview of Three-years R&D plan that is published at NHK STRL OPENHOUSE 2018. Keynote: What is network convergence and why do we need it? 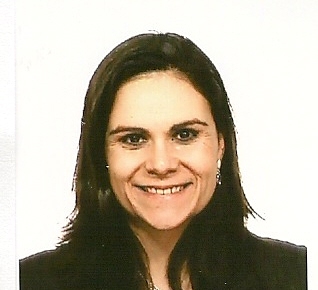 Short Bio: Maria Cuevas is the Head of Mobile core Networks and Services Team in BT’s Research department. She has 17 years of experience in telecoms, working on various technical roles ranging from designer, standards delegate, technical consultant, architect, and researcher. Maria’s team focuses on exploring and developing key evolution aspects of the 5G architecture, aiming to contribute to the evolution of the telecoms industry towards realising the 5G vision. Keynote: Future Video Coding beyond HEVC. 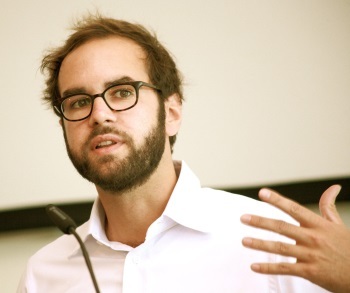 Short Bio: Benjamin Bross is a Project Manager at the Video Coding & Analytics Department of the Fraunhofer Institute for Telecommunications – Heinrich Hertz Institute, Berlin and a part-time lecturer at the HTW University of Applied Sciences Berlin. Since the development of the new H.265 | MPEG-H High-Efficiency Video Coding (HEVC) Standard, which started in 2010, Benjamin was very actively involved in the standardization process as a technical contributor and coordinator of core experiments. In July 2012, Benjamin was appointed as a co-chair of the editing Ad Hoc Group and became the chief editor of the HEVC video coding standard. At the Heinrich Hertz Institute, he is currently responsible for the development of HEVC encoder- and decoder software as well es investigating new video coding techniques for the next generation of video coding standards. 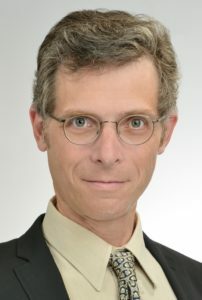 Besides giving talks about recent video coding technologies, Benjamin Bross is an author or co-author of several fundamental HEVC-related publications, and an author of two book chapters on HEVC and Inter-Picture Prediction Techniques in HEVC. He received the IEEE Best Paper Award at the 2013 IEEE International Conference on Consumer Electronics – Berlin in 2013, the SMPTE Journal Certificate of Merit in 2014 and an Emmy Award at the 69th Engineering Emmy Awards in 2017 as part of the Joint Collaborative Team on Video Coding for its development of HEVC. Abstract: Compressed video data are growing at a faster rate than ever before. Already today, video data make up by far the highest percentage of bits on the Internet and in mobile traffic. This demonstrates the need for even more efficient compression which goes beyond the current state of the art High Efficiency Video Coding standard (HEVC). In order to master this demanding challenge, the ITU Video Coding Expert Group (VCEG) and the ISO/IEC Moving Pictures Expert Group (MPEG) have already started working together in the Joint Video Experts Team (JVET). Last October, JVET issued a call for proposals for video coding technology beyond HEVC. Fraunhofer HHI has responded to the call by submitting cutting edge coding technology to be included in the final standard by 2020.